Did the Broncos Almost Take Brandon Weeden in the Draft? 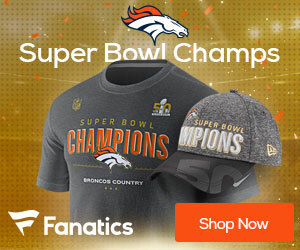 If Peyton Manning had not signed on the dotted line for the Broncos and changed the course of the franchise, Brandon Weeden likely would have been the Broncos’ pick as a developmental quarterback, Jeff Legwold of the Denver Post reports. 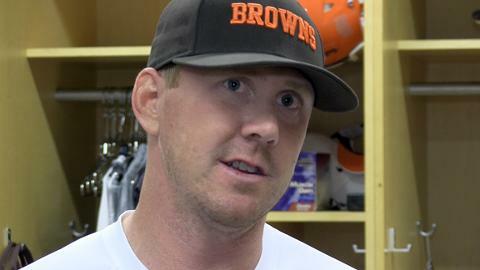 The Broncos liked Weeden’s NFL-ready game. They like his maturity; he was, after a stint in minor league baseball before he arrived at Oklahoma State, 28 years old before the draft. And they liked his ability to make adjustments at the line of scrimmage. Elway particularly liked the fact Weeden already understood what it took to be a professional athlete and thought that would serve Weeden well in the inevitable struggles that come on the job. But when Manning said yes, Weeden no longer fit their profile for a developmental prospect. He turned 29 this season, and for him to wait several years behind Manning didn’t make sense. So, the Broncos looked at the youngest quarterback on the board after Manning signed because they also liked Brock Osweiler’s size, arm strength and swagger. He was just 21 at the time of the draft.